Colonial Shooting Academy is open to the public 7 days a week and is located at 6020 W. Broad Street, Richmond, VA 23230. 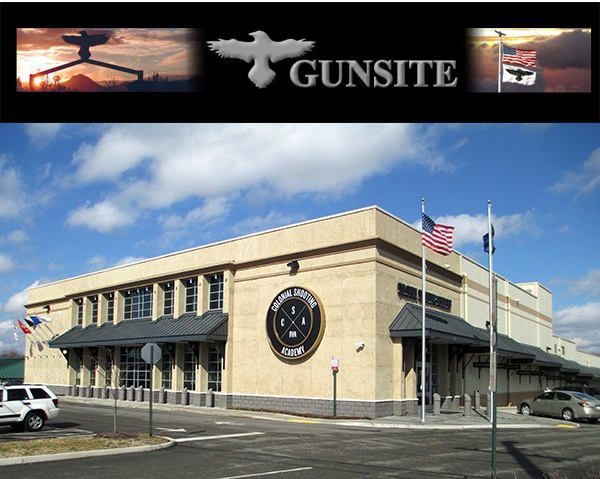 Richmond, VA, July 14, 2015 – Colonial Shooting Academy, the largest indoor shooting range in the country, and Gunsite Academy, the developer of the modern technique of the pistol and the world’s oldest & largest firearms training organization, have announced an exclusive partnership that will bring Gunsite’s classes to Colonial Shooting Academy in Richmond, VA.
To register & learn more about the Gunsite classes at Colonial Shooting Academy, visit https://colonialshooting.com/gunsite or contact Karen at karen@gunsite.com or call (928)636-4565 ext. 19.